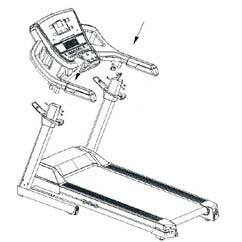 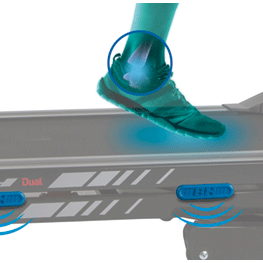 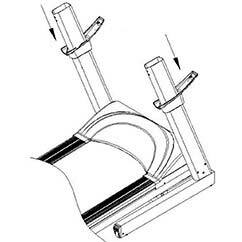 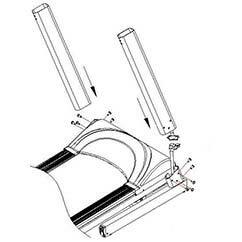 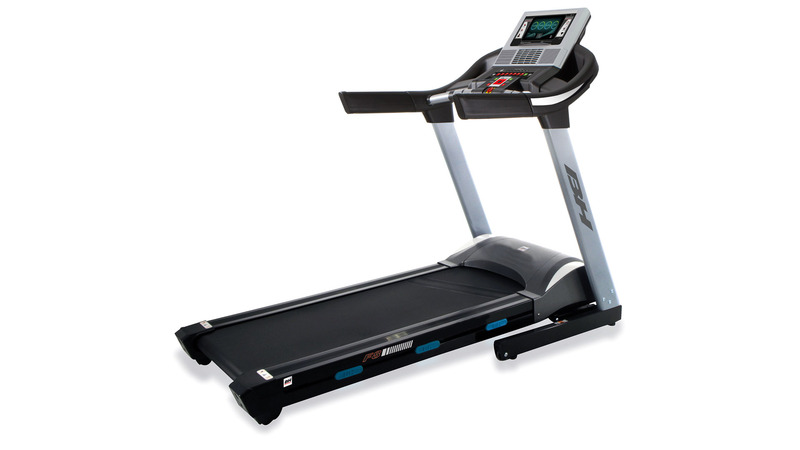 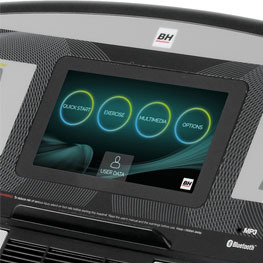 Treadmill designed by and for triathletes. 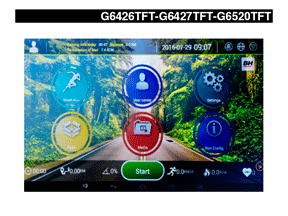 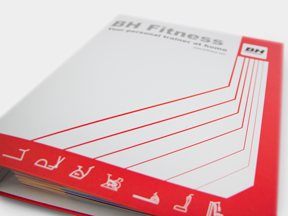 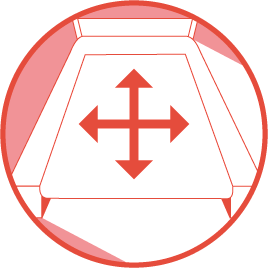 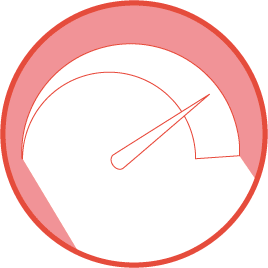 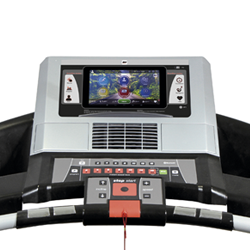 Triathlon software included and extra wide running surface. 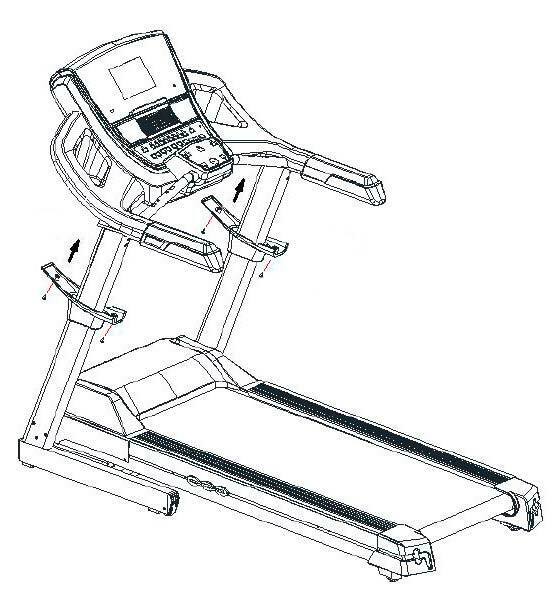 Treadmill for home. 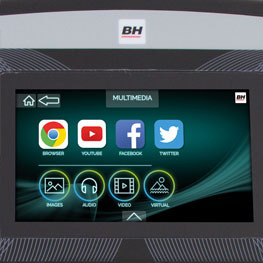 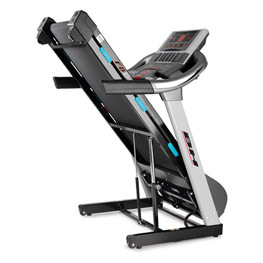 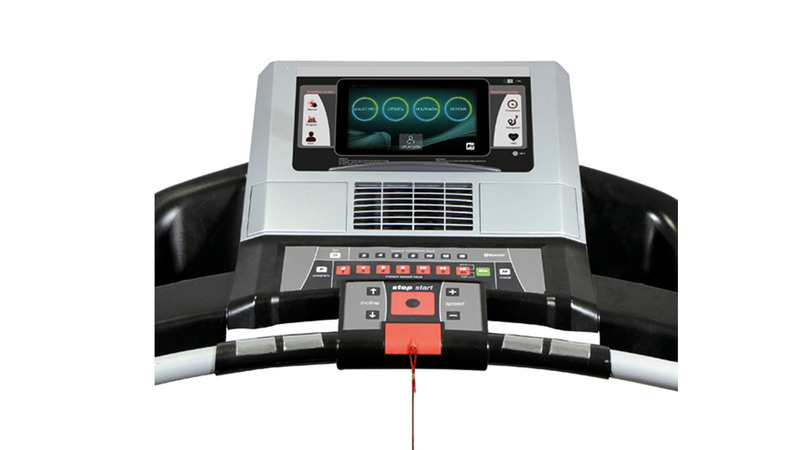 Enjoy this treadmill specifically designed to prepare triathlon athletes and all the multimedia contents included with the new Touch&Fun technology.